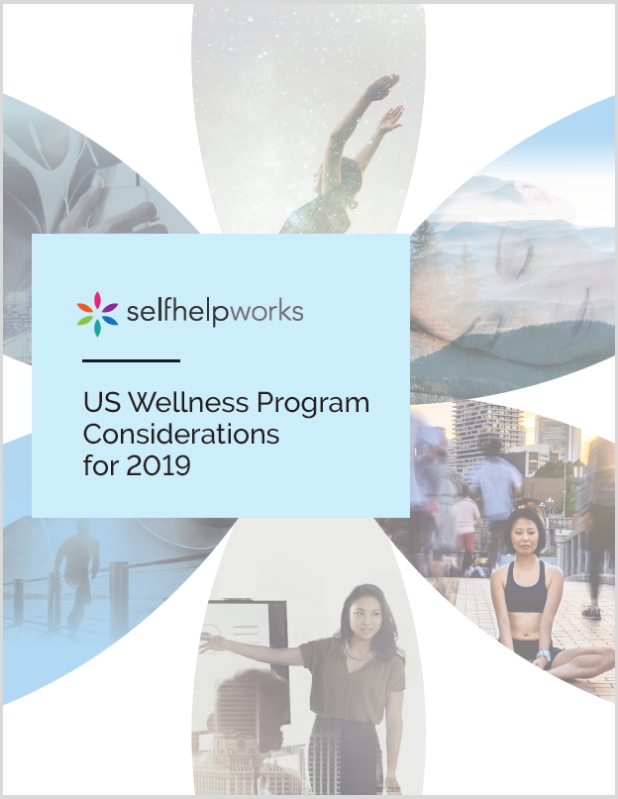 All SelfHelpWorks programs employ an evidence-based cognitive behavioral training process derived from cognitive behavioral therapy (CBT) to create lasting behavioral change. The process is designed to break down the disempowering beliefs, thoughts and resulting emotions at the root of detrimental behavior patterns; and replace them with empowering cognitive responses that elicit permanent behavior change without the use of willpower. Participants can log on privately and conveniently 24/7 using an Internet-enabled computer, tablet or smartphone. I've done every diet known to mankind but this program was the first to address the mental side of overeating! I finally feel in control and know how to manage urges to snack. I feel like I can have a future like normal people, not one who has to count and track everything I eat and feel guilty if I don't. These programs have helped change my life completely. I am a new person and I feel and look like I did when I was 30 - and I am now 45! I cannot thank the company and this program enough for what it has done for my life. I will simply never be the same! THANK YOU! My wife and I have participated in a number of Selfhelpworks courses and found them to be very beneficial. We liked that fact that the courses allow the participant to take baby steps towards an achievable personal goal while offering a variety of resources to ensure that you have the greatest chance of success.